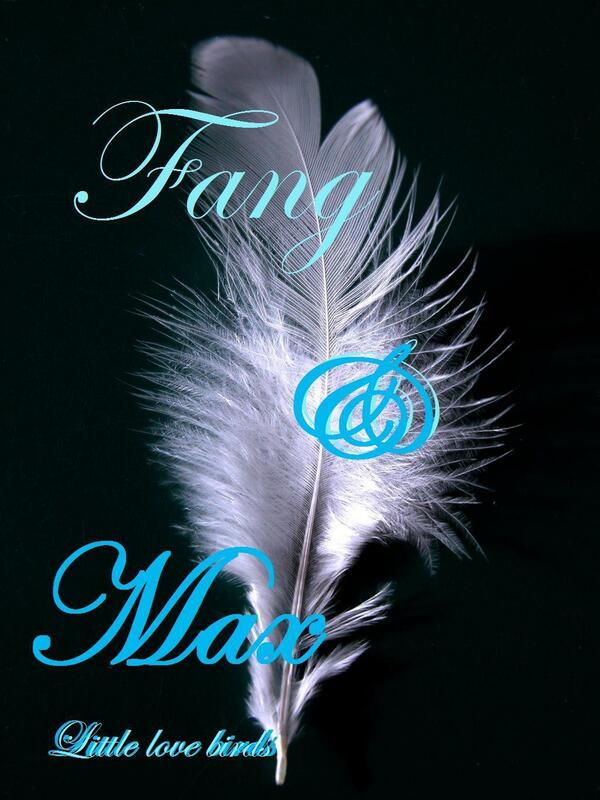 fang and max <3 fanart. . HD Wallpaper and background images in the Maximum Ride club tagged: maximum ride fang max. well, there not really "Little love birds" they're more like "Big love avian-americans."